Tools for automated testing solve the issue of testing a wide range of new applications from generating test data to creating test scenarios, verification of results and testing of user interfaces. We offer two modules which can cooperate with each other and thus cover the entire testing proces. 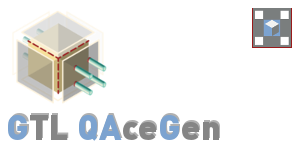 QAceGen – test data generation. 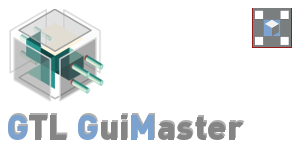 Gui Master – creating test scenarios, results verification and user interface tests.